Not all concerns related to your hearing indicate hearing loss, but sometimes other hearing conditions. The tests conducted by our hearing professionals will determine if any of the below is affecting your hearing. There are three main types of hearing loss – sensorineural, conductive and mixed. This type of hearing loss happens when the delicate sensory cells or nerve fibres in the inner ear get damaged. This stops them transmitting sound properly. 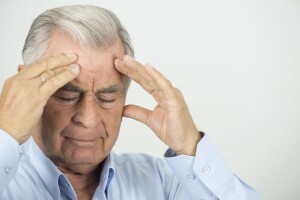 The most common causes of sensorineural hearing loss are the natural process of ageing or excessive exposure to noise. This condition is in most cases permanent. 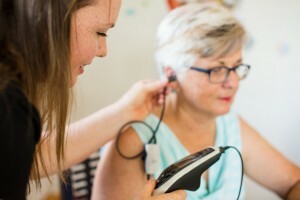 Permanent or temporary Conductive hearing loss is caused by problems in the outer and middle ear, which can prevent sounds getting through to the inner ear. The most common cause can be a build-up of wax in the ear canal, perforated eardrums, fluid in the middle ear, or damaged or defective ossicles (middle ear bones). Some people have a combination of both sensorineural and conductive hearing loss. 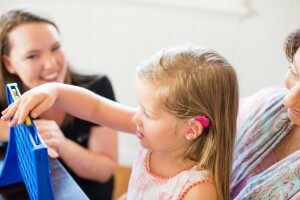 With mixed hearing loss the sensorineural component of the hearing loss is permanent, while the conductive component may be permanent or temporary. While not technically hearing loss, there are other conditions that effect your hearing health that we can assist you with. Tinnitus is a sensation of sound inside your head that only you can hear; often a ringing, buzzing, hissing or roaring in your ears. You may experience this occasionally or constantly, and it is often experienced along with some form of hearing loss. Central Auditory Processing Disorder (CAPD) is a term for a range of hearing conditions that involve a breakdown in the hearing process. Rather than a loss of hearing, CAPD is when our brain isn’t able to make sense of what our ears hear.